Application form can be requested via emailing [email protected]. The document of the application can be in the format of excel and/or pdf. The size of the application file cannot be over 20M. 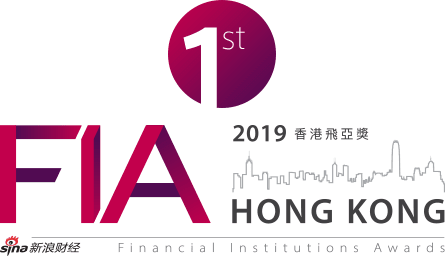 The final decision will be made by the HKFIA Committee (80%) in accordance with the application materials and interviews, and online voting (20%). PwC will provide professional guidance in terms of validating the online voting system. The result will be announced on www.2127721.com. The awards ceremony will take place on May 22, 2019. For further enquiries feel free to contact us at [email protected].